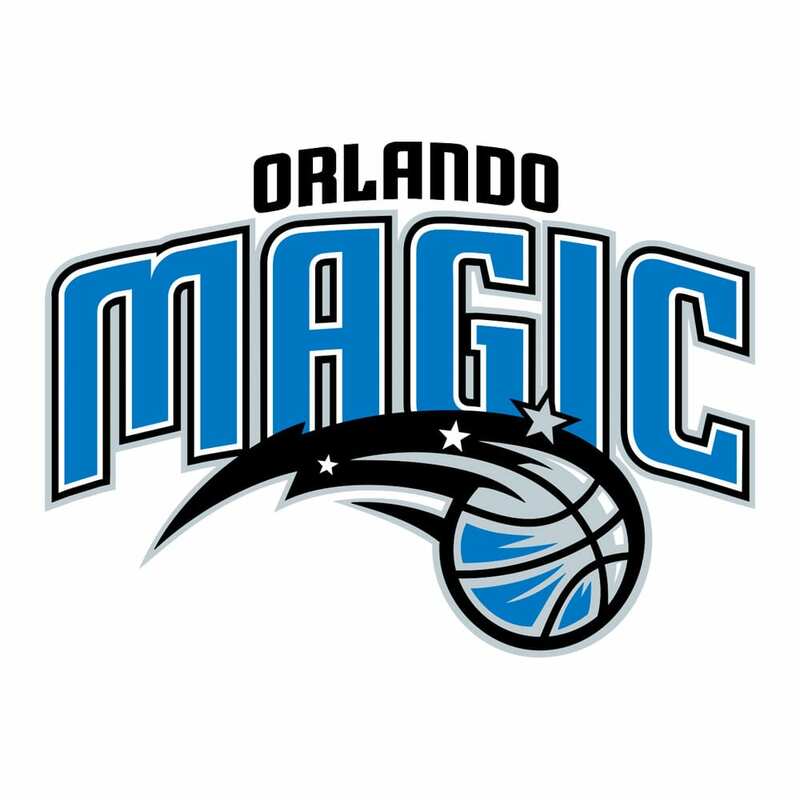 Since 2012 Chris has been Vice President of Sales and Operations of the Orlando Magic of the NBA, and he enters his 28thseason with this team. 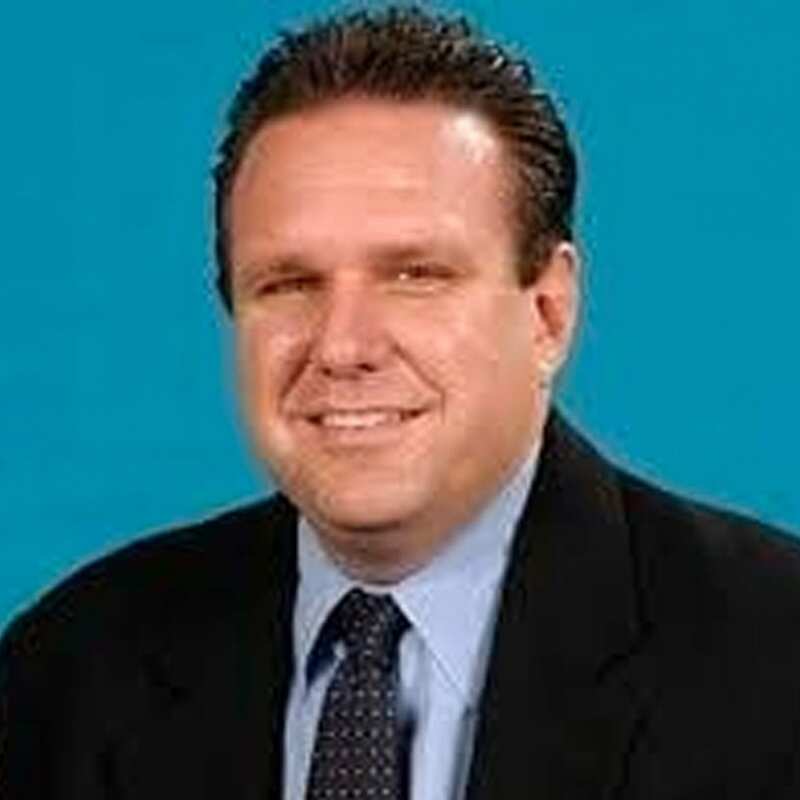 His responsibilities include overseeing the day-to-day operations of sales for the Amway Center including season, partial, group and tourism sales as well as Junior Magic, camps, retail, and ticket operations for both the Orlando Magic and Amway Center. D’Orso joined the Magic in 1989 as the promotions/publicity coordinator. He then moved into the sponsorship sales department as a corporate account manager. In 1994, D’Orso was promoted to the assistant director of marketing position, and in 1998 director of marketing. He was promoted to vice president of marketing and sales in 2002. In 2009, he was named Vice President of Sales and Ticket Operations and promoted to senior vice president of sales and operations in 2012. He is considered one of the most innovative people in the NBA teams.